A GENERAL ELECTION WILL BE HELD ON TUESDAY, November 4, 2014 At the usual places of holding elections throughout the County. What Candidates & Issues will I be voting on? ABSENTEE VOTING IS DELAYED by court order. In Person Absentee Begins Tuesday October 7, 2014. Requested Ballots will be sent out Tuesday October 7 2014. Your application to receive a ballot must be received by mail no later than Saturday November 1, 2014 at 12:00 noon. For more information on Absentee voting click here. Request your absentee ballot by clicking here. Ballots will be sent out beginning 45 days prior to the election. Your application to receive a ballot must be received no later than the Saturday November 1, 2014. For more information on Overseas Citizens and Military voting click here. Register, request a ballot or track your ballot at Federal Voting and Assistance Program website.(fvap.gov/ohio). Complete a Federal Write-In Absentee Ballot by downloading the fillable pdf here. Or you may pick up a voter registration form at a number of other places, including public libraries, public high schools, Ohio Bureau of Motor Vehicle locations and the Department of Job and Family Services. 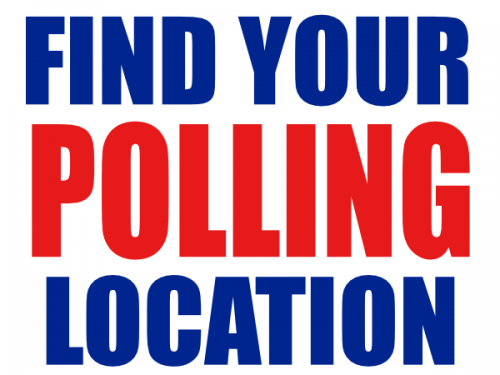 For a complete list of locations, visit www.MyOhioVote.com. Change your registered address online by clicking here. Your properly completed voter registration form must be postmarked or received by the 30th day before the election in order to vote.